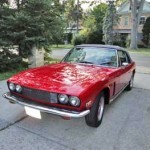 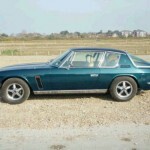 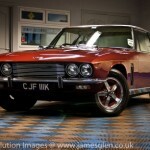 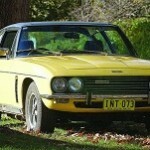 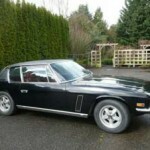 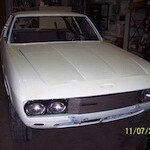 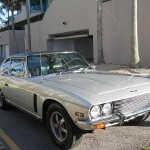 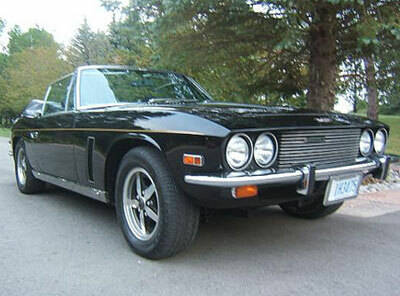 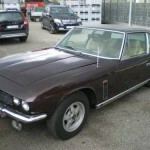 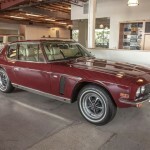 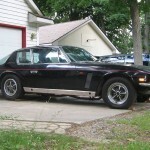 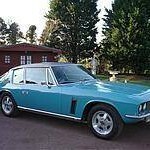 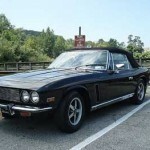 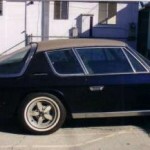 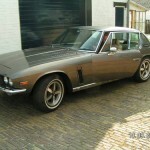 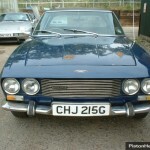 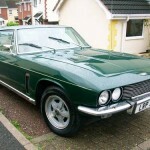 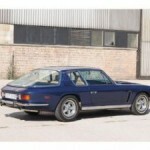 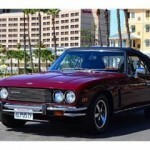 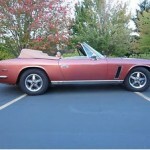 Here’s a list of Jensen Interceptors for sale. 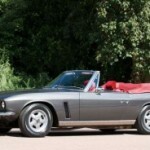 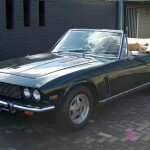 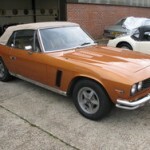 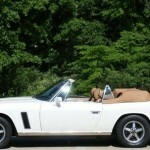 We would like to let you know about the 1974 Jensen Interceptor Convertible for sale at Bramhall Classic Auto. 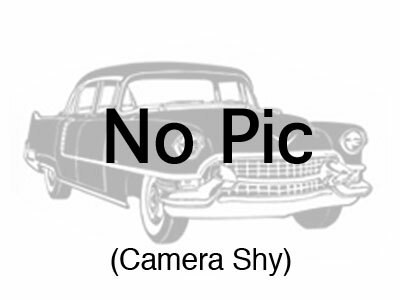 We will keep this list as up to date as possible. 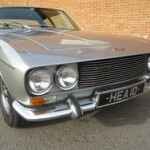 If you have a Jensen Interceptor for sale, or have a listing update for us please email our Interceptor hotline at [email protected]. 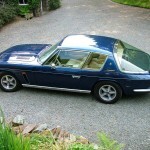 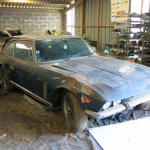 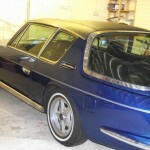 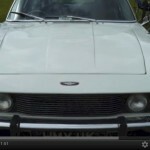 For an RSS feed of all the Jensen Interceptors we find for sale, subscribe here. 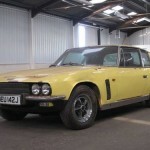 When you have looked over this list, be sure to have a look at our Jensen Interceptor Gallery page too. 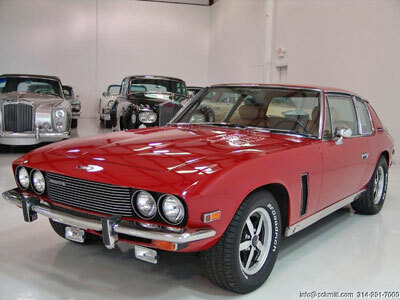 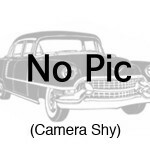 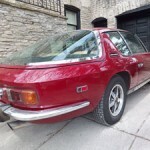 Most people are here looking for a Jensen Interceptor for Sale, but if you are just looking for more info about this classic car, we have to admit this page is a pretty good overview of the Jensen Interceptor.